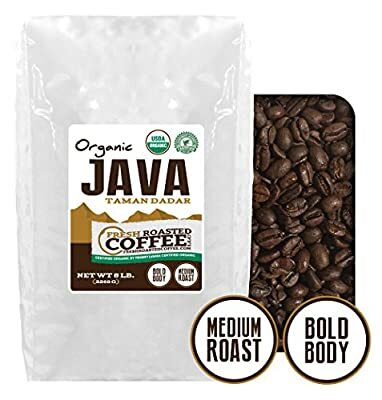 Java Taman Dadar Organic Coffee, Whole Bean, Fresh Roasted Coffee LLC. Cupping Notes: Baker's Chocolate, Syrupy, Cedar Coffee beans are roasted immediately before packaging. Coffee is roasted in our environmentally friendly coffee roaster to protect the environment.